The wedding favors nowadays have to be special and you totally have to make the difference through your pick. The most important thing that concerns such details is related to how unique they are and in the same time you have to make sure that they suit your personality totally! There are certain rules and details that you need to respect when it comes to wedding favors, in order for them to match your personality perfectly and if you keep these things in mind, then probably you might end up with some elements that blend together perfectly. One of the essential things when it comes to wedding favors is the fact that these have to cope with the rest of the elements that you have used in your wedding reception. For instance, we were thinking of the colors and other details. You shouldn’t apply for wedding favors that are in contrast with the rest of the issues used in your wedding reception, because there will be a contrast created and one doesn’t want elements that don’t cope together, one wants things to link. 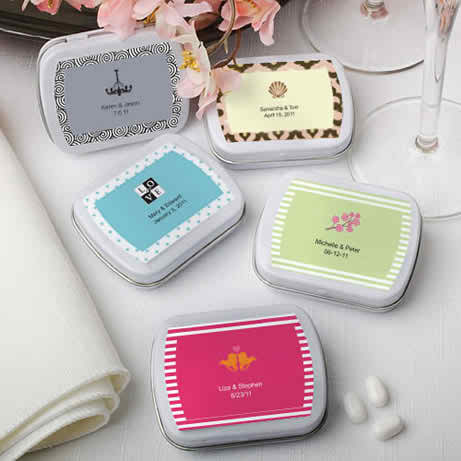 The exterior of your wedding favors is what makes them special! Yes, if you wrap yours in a colored paper or something similar, then you have the certainty that you will end up with something indeed stunning and that makes the difference. Also, if you’re not sure of the fact that your guests might take your small token of appreciation with them, then offer these at the end of the wedding reception – making sure that they surely take these with them. 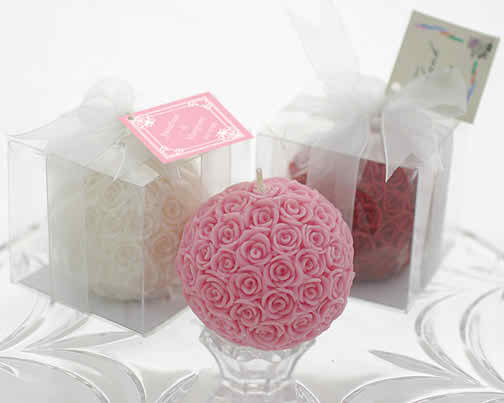 Traditional wedding favors are some that are sure going to be liked and appreciated by the ones attending the wedding. No matter for what you apply for, make sure that you explain your option to the guests, in this manner they will understand the message. 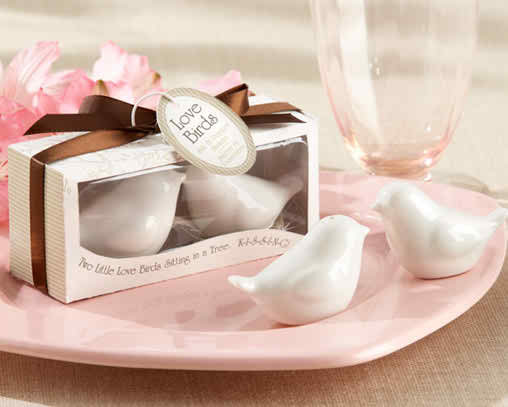 The most common wedding favors are the almonds coated in sugar and we’re sure that you’re not going to fail with them! In the case in which you think that your pick of wedding favors will prove to be too expensive, then we have the suggestion of you applying for a wedding favor per couple. It will turn out to be a more advantageous deal, believe us!